Just weeks after surviving the Las Vegas massacre at the Route 91 Harvest country music festival, a married couple from California died in a fiery wreck when their car rammed into the gate of their gated community and burst into flames less than a mile away from their Riverside County home. 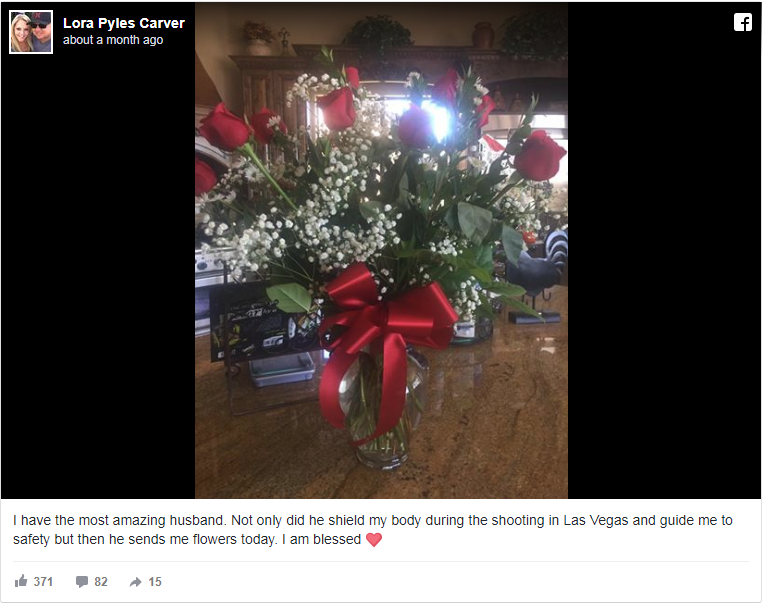 Dennis Carver, 52, famously jumped on top of his wife Loraine, 53, to shield her from the gunfire during the Vegas massacre. Officials report it took firefighters over an hour to put out the fire caused by the Carvers’ wreck. Their 16-year-old daughter, Madison Carver described hearing a “loud bang,” and saw her parents’ crashed car in flames when she went to investigate. 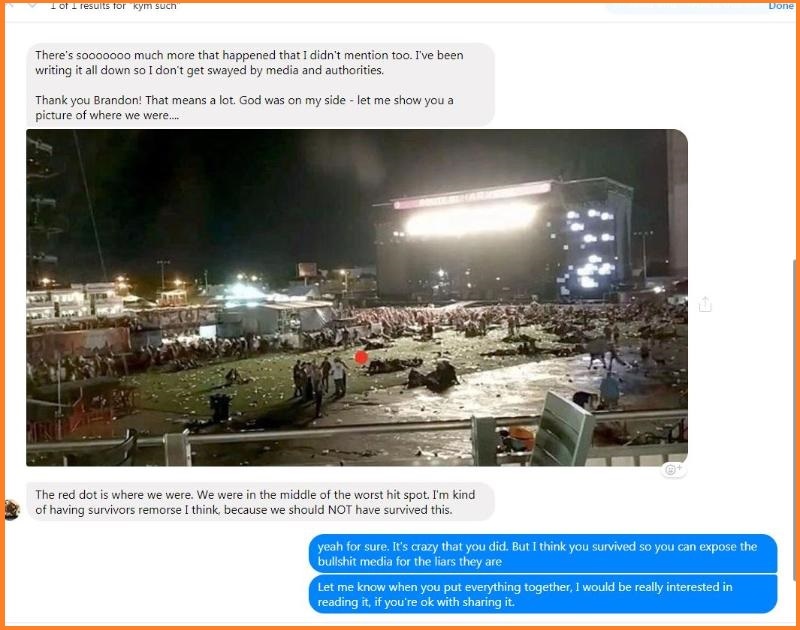 Granted – any event with 20,000 attendees will statistically have a few people who don’t make it to Christmas, however two other survivors of the Vegas massacre who notably said they saw multiple shooters have died weirdly, and one of them was trying to organize a survivors’ group to coordinate accounts of the incident when she died. Five days later Suchomel was dead. 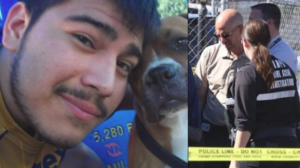 Contreras was found dead in a vacant Las Vegas home with multiple gunshot wounds. Police said 35-year-old Danny Contreras was found dead at 7:05 a.m. Monday. A woman who thought she heard a man groaning had called 911 requesting a welfare check on the 5800 block of East Carey Avenue, near North Nellis Boulevard. Las Vegas Police homicide Lt. Dan McGrath said it’s possible Contreras had gang ties based on the fact that he had tattoos, though the killing was likely related to narcotics rather than gang activity. Neighbors said they did not hear any gunshots, however they heard arguing and a dog barking. 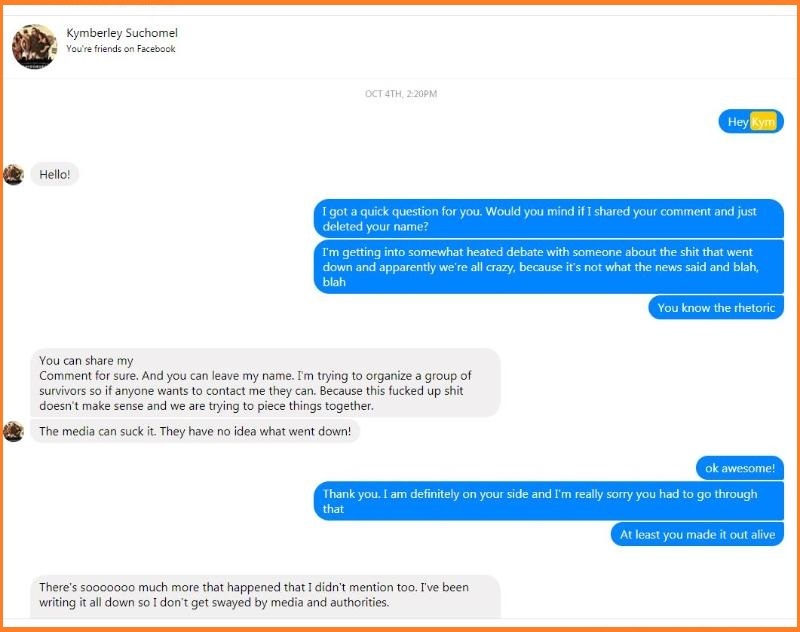 While the fiery death of the Carvers’ after careening into the gate of their gated community is indeed mysterious, the couple did not post publicly about multiple shooters. Kymberley Suchomel and Danny Contreras, on the other hand, most certainly did before their untimely deaths. What do you think - multiple shooters or lone gunman with unknown motive?